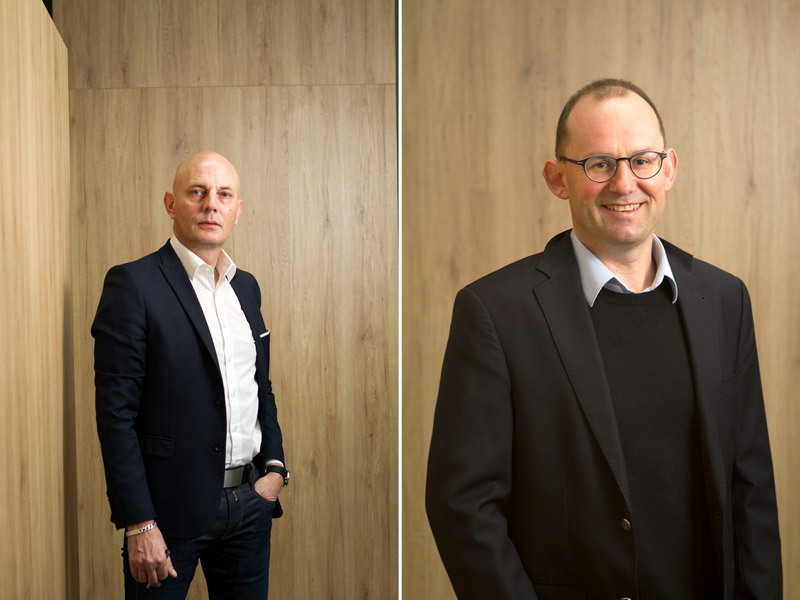 Stuttgart, Germany, 04.04.17 – Björn Jensen managing director of German based macom GmbH and Thomas Salzer former managing director of Crestron Germany have founded one of the first management consultancies especially for the AV industry, macom Management Consulting. Since the beginning of 2017 the two market experts have been supporting specifically suppliers, manufacturers, integrators and investors of the AV industry. Customers are benefiting from over 20 years of industry experience. „The AV industry has been changing very much for some years now. The degree of product integration is steadily increasing while the product cycles are getting ever shorter. This led to a continuous growth of innovation pressure. In order to be able to keep up, companies have to adapt strategic orientations, to simplify procedures and make processes more flexible. However, in many discussions with industry representatives we have found that they are often lacking the necessary starting points and approaches. That’s why we have founded macom Management Consulting“, Björn Jensen explains. „Both Björn Jensen and I have over 20 years of experience in the AV industry. We have an in-depth know-how of market segments, value-added processes and market mechanisms. 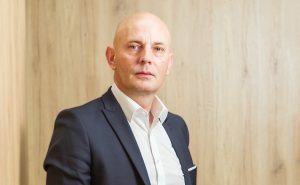 We are now making this knowledge and this experience available for other companies“, Thomas Salzer explains the unique position and the added value promise of macom Management Consulting. macom Management Consulting offers a comprehensive industry-specific consulting approach. From that approach, individual services can be selected modularly. Strategy-, sales-, organisational and process consulting are a part of this as well as management coaching, the support in finding qualified personnel and the mentoring of Mergers & Acquisitions. The company thereby proceeds according to the Value- based fee consulting approach to give their customers the necessary security for a project success. The customers are benefiting from the high industry experience of the two managing directors. Björn Jensen has been managing director of the German consulting and engineering service provider macom GmbH for over 14 years now and has made the company to one of Europe’s leading experts for media technology consulting and planning of the digital transformation. 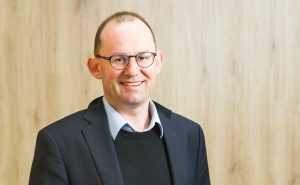 Thomas Salzer has been among other things managing director of Crestron Germany for 16 years and has led the company from the foundation towards market leadership in the control systems product segment with a market share of 75 % in Germany. Björn Jensen has been the managing director of the consulting and engineering service provider macom GmbH for over 14 years. Together with Thomas Salzer he now contributes his industry-experience to macom Management Consulting as well. Among other things, Thomas Salzer has been managing director of Crestron Germany for 16 years. Together with Björn Jensen he now contributes his industry-experience to macom Management Consulting as well.